As many of you know, I recently published an illustrated hardcover edition of my short story Rite of Passage. It was a difficult road fraught with many challenges, but I’m excited about the end result, and I feel like celebrating! Ordinarily, you would have to buy the book on Amazon or Barnes & Noble for about $21 (full retail is $27.99), or from my own store on Gumroad for $17.99 plus $4.99 shipping. But between today and February 12, I want to send you a free signed copy. I want to write full time, but I need help building a self-sustaining platform for my books. You guys have given me so much support and encouragement already, and I hate asking for money without offering something fun in return. 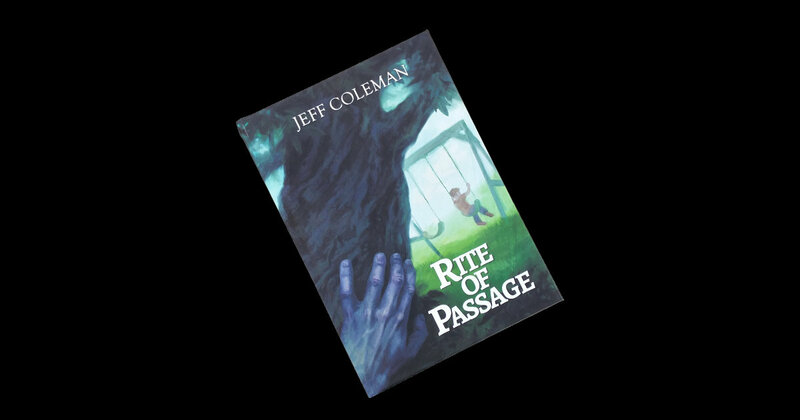 If you pledge to my Patreon campaign at the $2 level or above, I’ll send you a free signed hardcover copy of Rite of Passage. There are only 20 available, so take advantage of this offer before they’re gone. If you change your mind after you’ve received the book, you’re free to cancel your pledge, no questions asked. I believe most people are honest and won’t take advantage. By pledging, you’re also entitled to other perks. The $2 level gives you access to free copies of every e-book I’ve released, plus rough drafts of every novel, novella and short story I write (I’ve already shared a ton of drafts that haven’t yet been published, including a novel based on my flash fiction piece The Tunnel.) The $5 level lets you decide which of my flash fiction pieces I should turn into a longer short story. If you give at the $10 level, I’ll send you a hardcover copy of one of my favorite books every three months. Whatever you can give, it will help me immensely on my journey toward becoming a full time writer. Please note that Patreon pledges are recurring monthly charges. I post four paid pieces of flash fiction on the platform per month, which means a $2 pledge amounts to $8 per month. If that’s too much, you can make a $2 pledge, then set a lower monthly limit so you won’t go over your budget. 2. You must become a patron at or above the $2 level on or before Monday, February 12, 11:59 PM Pacific Standard Time. Once you become a patron, I’ll send you an email to request your shipping address, then sign and ship a copy to you as a gift. 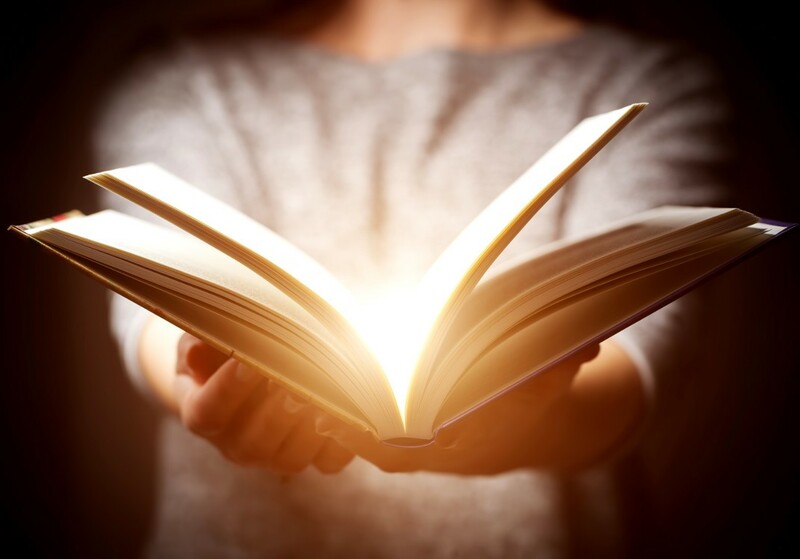 To become a patron and get your free signed hardcover copy of Rite of Passage, click the “Become a patron” button below. Disclaimer: This promotion is not in any way affiliated with Stephen King, Owen King or Scribner. Every so often, I raise support for my Patreon campaign by giving away a free hardcover book. This time, I’ve decided to send Sleeping Beauties, written by Stephen King and his son Owen. I want to write full time, but I need help building a self-sustaining platform for my books. You guys have given me so much support and encouragement already, and I don’t want to ask for money without offering something fun in return. If you pledge to my Patreon campaign at the $2 level or above, I’ll send you a free hardcover copy of Sleeping Beauties. If you change your mind after I’ve sent the book, you’re free to cancel your pledge, no questions asked. I believe most people are honest and won’t take advantage. 1. You have to have a shipping address in the United States or Canada to be eligible. 2. You must become a patron at or above the $2 level on or before Saturday, December 9, 11:59 PM Pacific Standard Time. 3. You must be a new patron. Unfortunately, former patrons aren’t eligible. Once you become a patron, I’ll send you an email to request your shipping address, and once I get it I’ll order the book through Amazon and have it shipped to you as a gift. To become a patron and get your free hardcover copy of Sleeping Beauties, click the “Become a patron” button below.